Book Courtesy: Bengali Books Online. 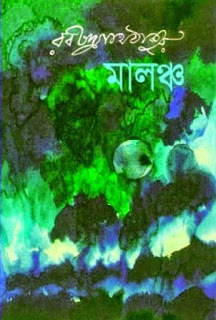 Malancha by Rabindranath Tagore is a popular Bengali Novel of Tagor which he was written in his last life. The Word :Malancha" means "The Garden and the Gardener". The book was first published in Paper Book in 1934 and previously it was published in Monthly Bichitra Magazine. In the novel there have an affair between a married man and a distant cousin who look after his wife and the garden that he and his wife had tended. Rabindranath Tagore is Bengali Writer, poet, Song Compser and Nobel owner for literature. He born 7 May 1861 in Kolkata, India and Died 7 August 1941.He got Novel prize for Gitangoli in 1913. His popular Books are Gitanjali, Gora, Ghare-Baire, Jana Gana Mana, Shehser Kabita, Chokherbali etc. 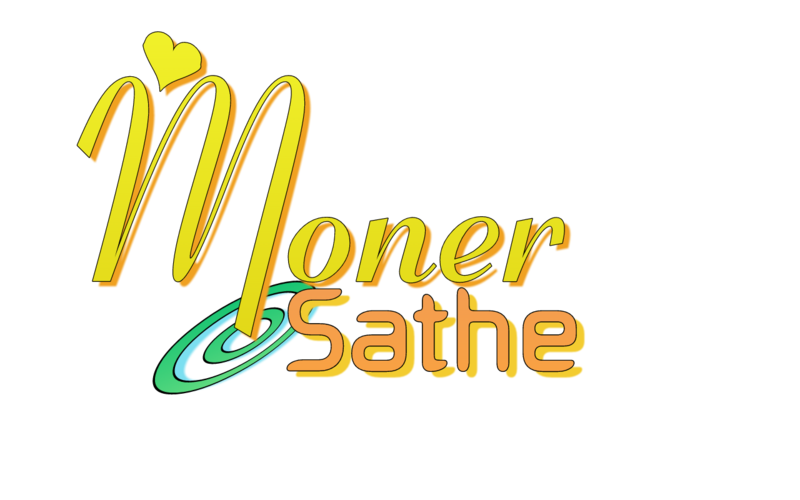 Songs are Rabindra Sangeet, Amar Shonar Bangla etc. Noukadubi is his one of most popular novel which published first in Probashi Magazine in 1928. 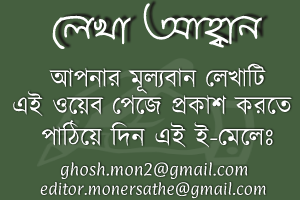 Download Rabindranath Tagore Bangla Books, Novels, Poems, Drama, Song etc and Read Raktakarabi by Rabindranath Tagore.